When Swedish guitarist, producer and YouTuber Ola Englund (The Haunted, Feared) learned of Yngwie Malmsteen using the MTP 440 DM for his quite majestic sound, he decided to do a shootout between three LEWITT mics and let it compete against our MTP 550 DM and LCT 240 PRO. But as if that wasn't enough, he also compared it to other popular heavy guitar mic choices of his. Watch the video below, to see (and listen!) for yourself how the MTP 440 DM holds up to those. 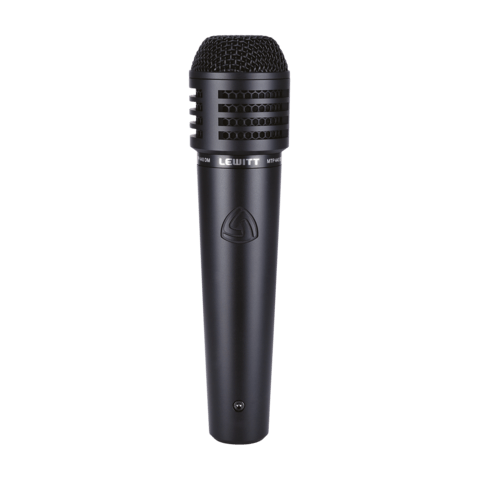 "The MTP 550 DM is very true-sounding and it can handle the volume without feedback." 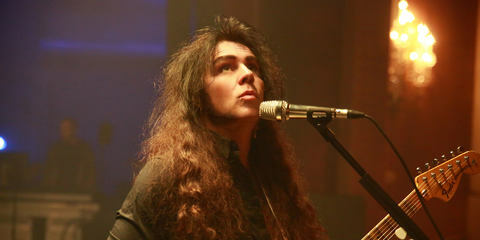 Legendary guitarist Yngwie Malmsteen is the undisputed master of neoclassical guitar and was listed by Time magazine as one of the 10 greatest electric guitar players who’s ever lived. 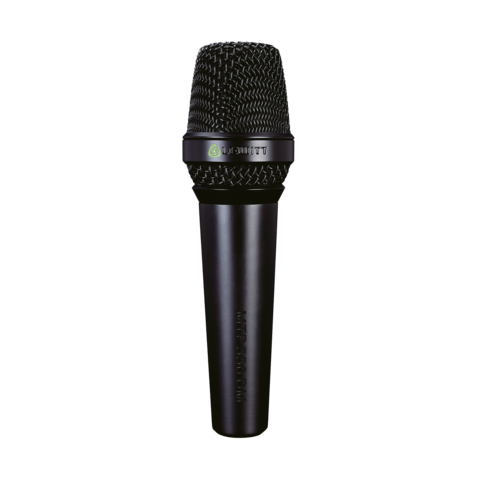 "I'm using the MTP 550 DM and it always sounds good." 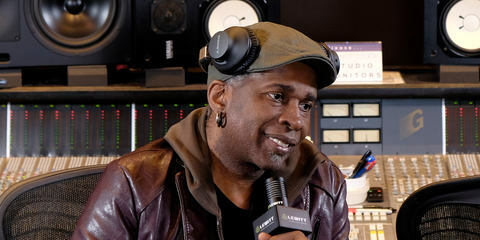 Producer, songwriter and guitarist Vernon Reid is best known as the founder of Living Colour, who exploded onto the scene in 1988 with their double platinum-selling debut, Vivid.